I’m like most people… I buy kitchen appliances and then they sit up the very back of my pantry, collecting dust. Yep, dust. My slow cooker is definitely one of those things. I know it’s awesome. I know it makes delicious meals. And yet I always just forget to use it. So this year, I’m on a mission to use my slow cooker more. And so far it’s actually been going pretty good. 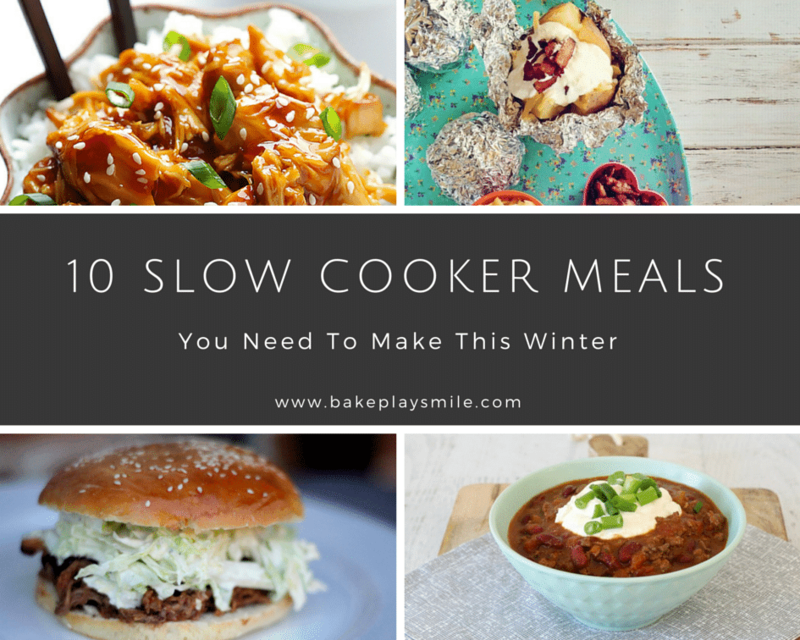 Here are my top 10 slow cooker meals that you really, really should make this winter (especially if you live in a freezing cold state.. like Victoria). 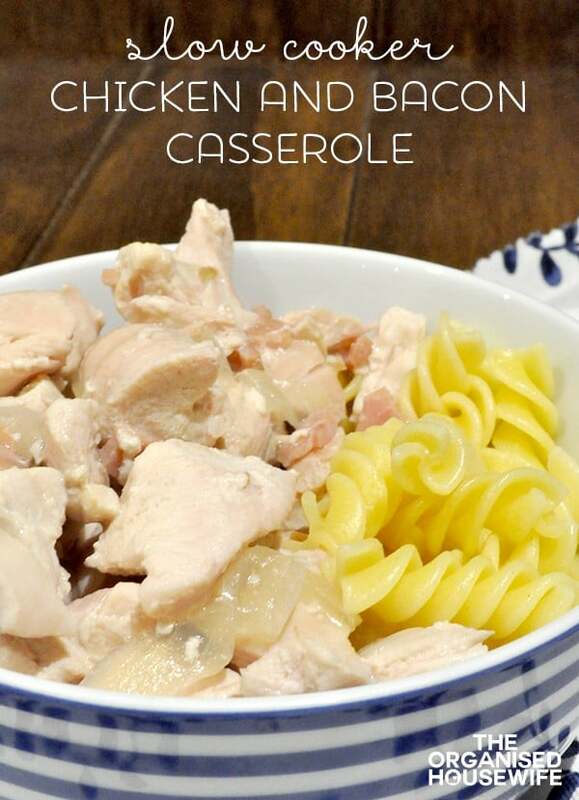 Mmm this yummy chicken and bacon casserole from The Organised Housewife is so easy, it’s ridiculous! You literally pop everything into the slow cooker and leave it to do it’s thing. No fuss, no hassle… just a really yummy family dinner. 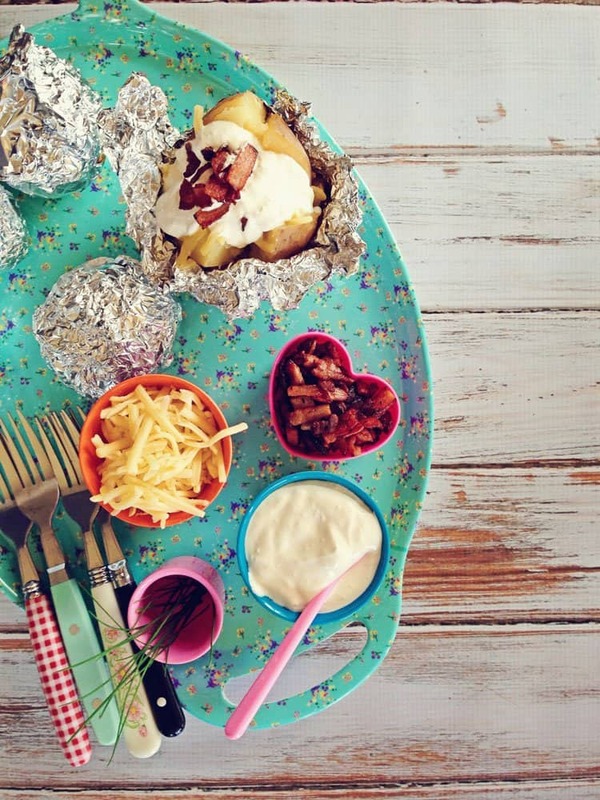 OMG these Slow Cooker Baked Potatoes from Fat Mum Slim are all kinds of awesome. This is winter comfort food at it’s very best! A few weeks ago I made chilli con carne in the slow cooker. Amazing. Seriously amazing. The flavours are so good and it’s just the easiest dinner you’ll ever make. Top it with the good stuff – sour cream, spring onions and cheese for an extra delicious twist (oh and totally dunk some corn chips in too!). 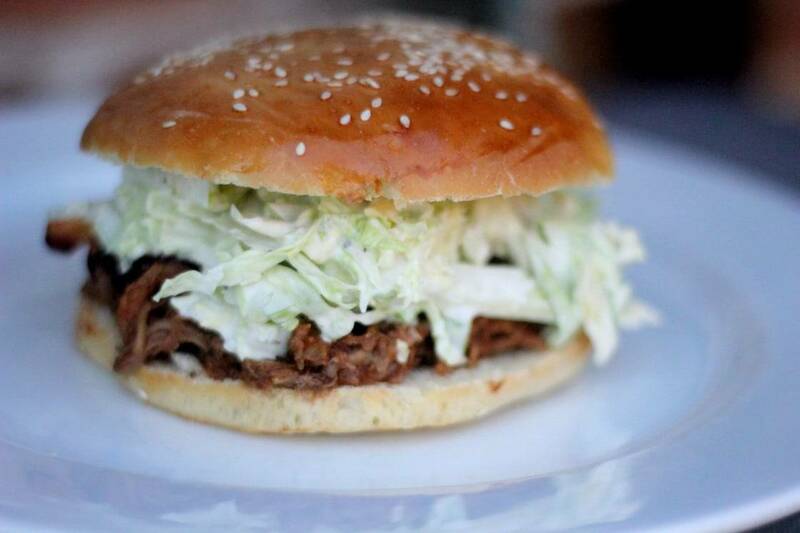 I have a slight addiction to pulled pork burgers and this slow cooker version from Erin Made This has me drooling! I love this recipe. It’s just so good! 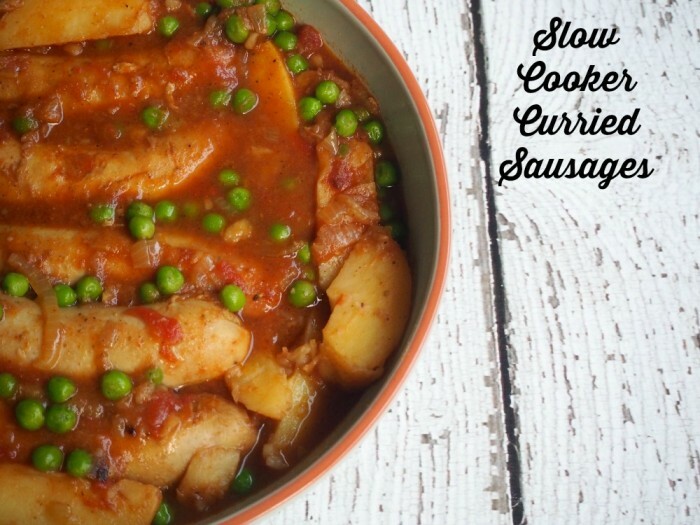 If you’re a fan of sausages, you’re not going to be able to resist these Slow Cooker Curried Sausages from The Annoyed Thyroid. Such a budget-friendly and yummy dinner. 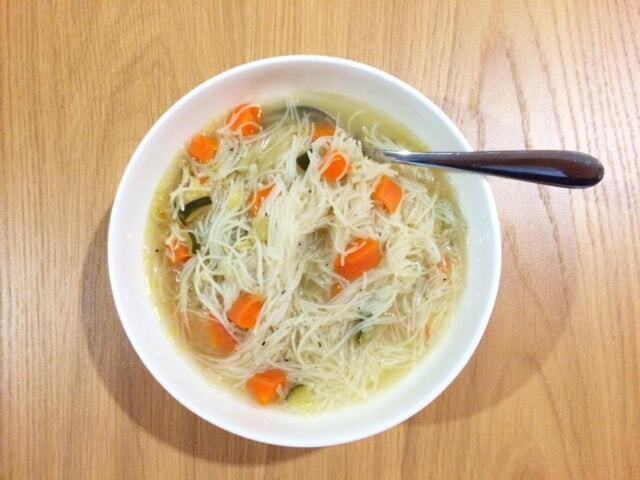 It’s pretty hard to beat a chicken and vegetable soup in winter. Cosy up on the couch with your ugg boots, a rug and a big bowl of this slow cooker soup from Cooking For Busy Mums. I’ve always loved beef ragu, but after making it in the sow cooker, I don’t think I could ever go back to the traditional method. 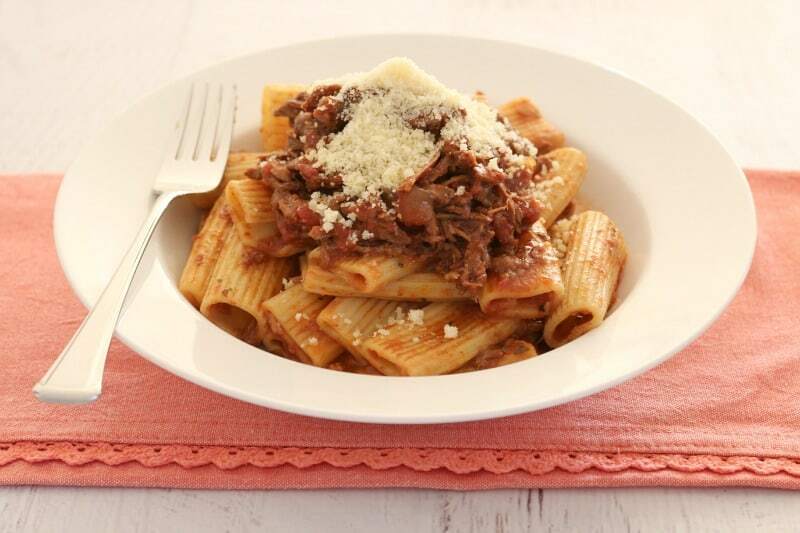 This slow cooker Italian Beef Ragu has the most deliciously intense flavours – it’s so rich… and totally yummy. 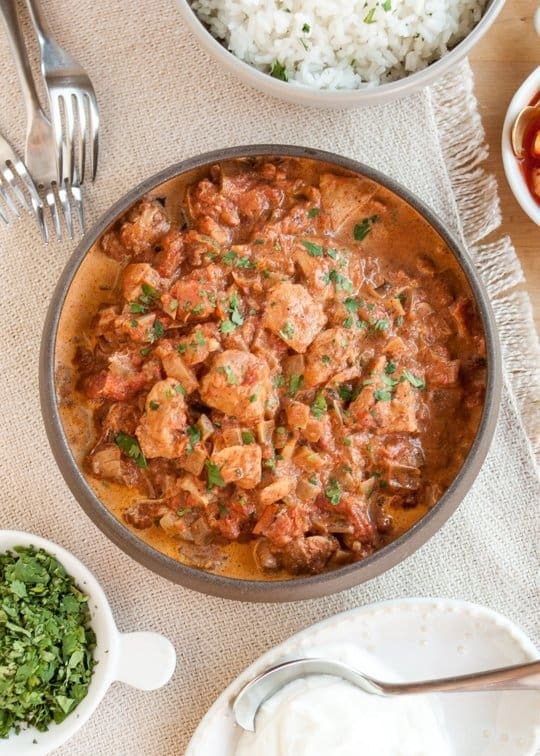 When it’s cold and miserable, you need this slow cooker chicken tikka masala from The Kitchn in your life. Like really, really need it. 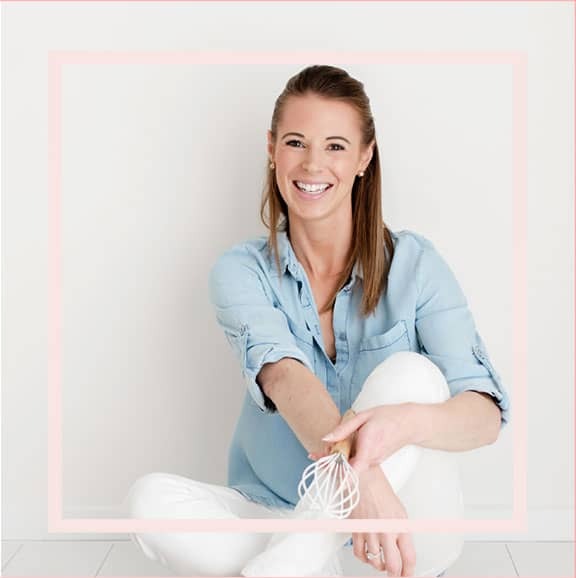 I promise you… it’s amazing! 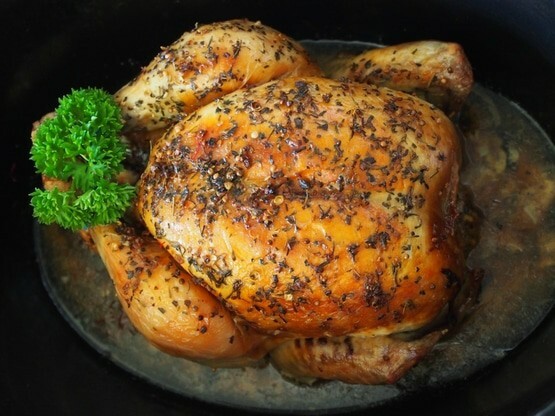 This slow cooker roast chicken from Stay At Home Mum is the best budget-friendly weeknight dinner. It will feed a crowd without costing a fortune! Plus you can use the leftovers in a sandwich the next day… win win!! 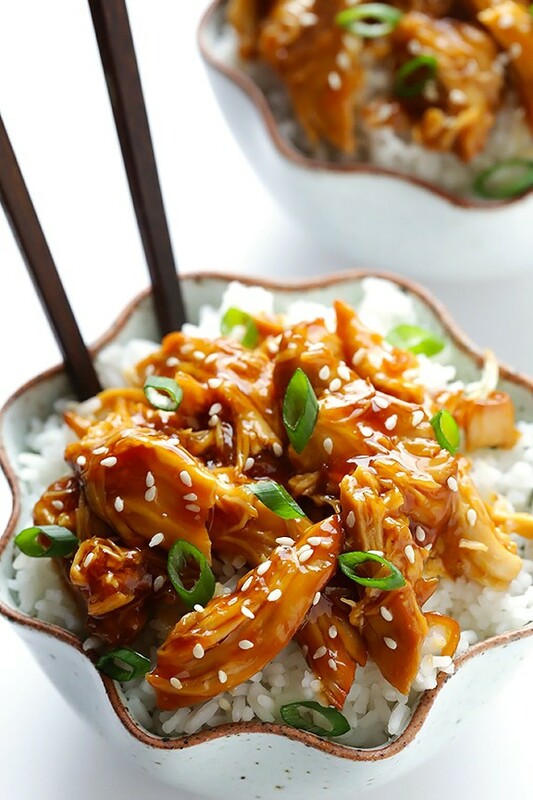 I absolutely love this slow cooker teriyaki chicken recipe from Gimme Some Oven. It tastes way better than the takeaway version.. and is so much cheaper too! Plus who on earth wants to go out to buy takeaway when it’s freezing cold!!!! 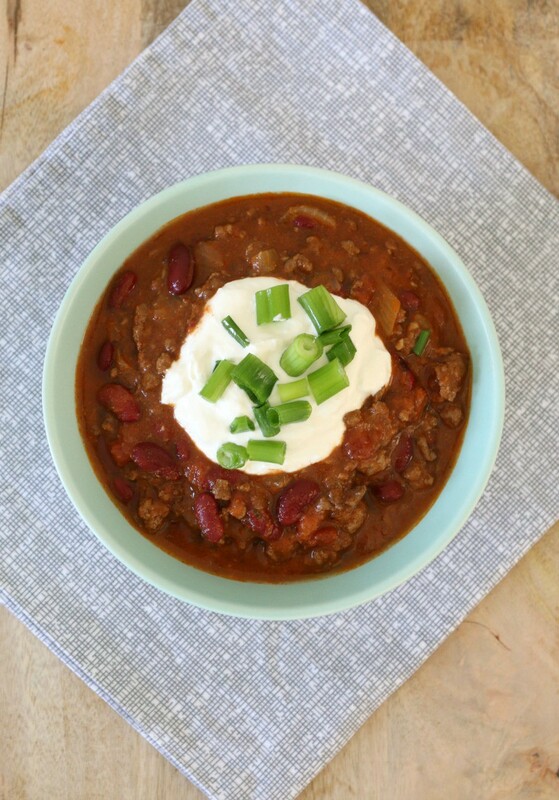 So these are my top 10 slow cooker meals to keep you warm this winter. What recipes would you add to the list? i freaking love my slow cooker. It’s unhealthy’ thanks so much for including my recipe! Hehehe thanks for the yummy recipe! It’s become one of our faves here! Who knew you could do all this in slow cook? Perfect for winter! A couple of friends and I are slow cooker mad at the moment- I’ll be sharing this with them- thanks! That’s great! Good to have some cooking buddies!! !